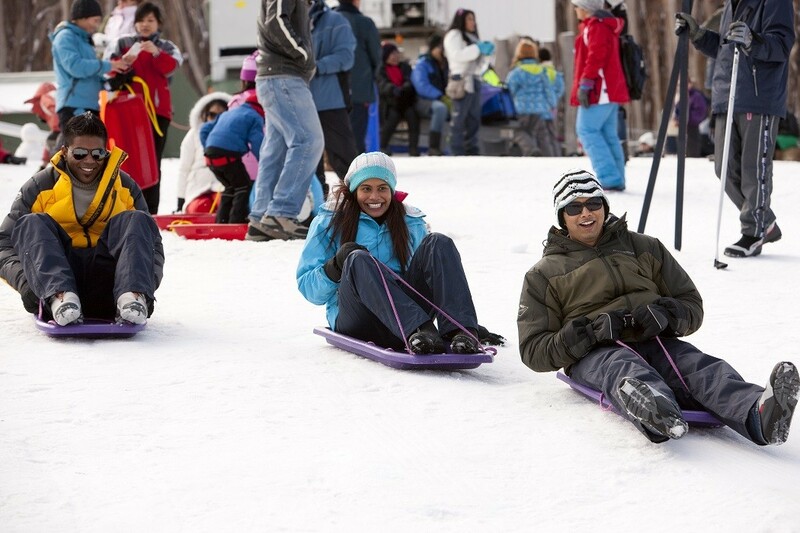 Enjoy a fun day out on the Lake Mountain Snow Tour Melbourne! 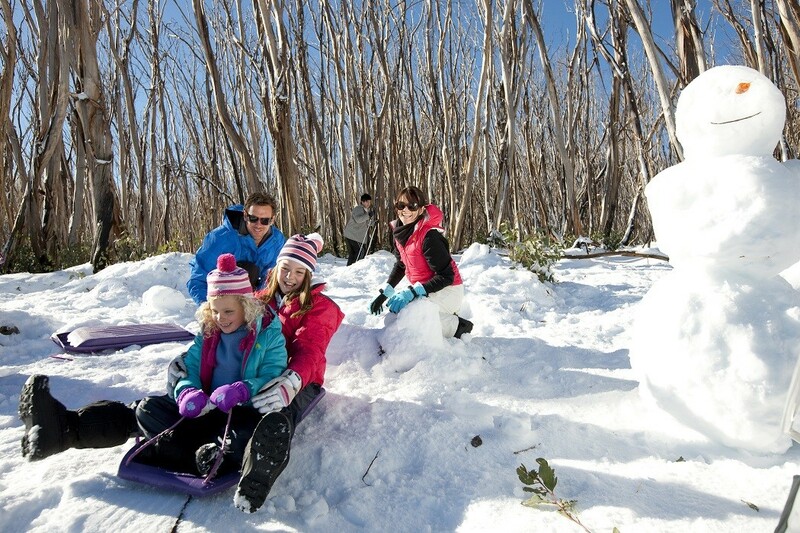 We head to the Lake Mountain Alpine Resort to enjoy 3 hours of thrilling snow play in this family-friendly environment. 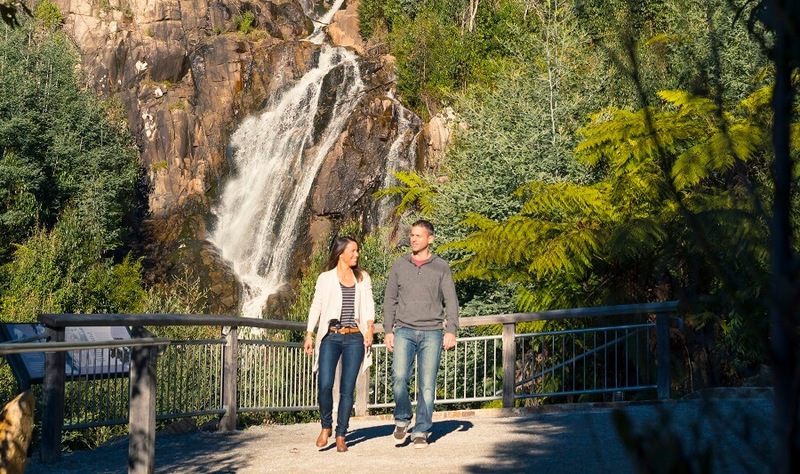 We’ll visit the stunning Steavenson Waterfalls in Marysville and finish up with a stop by the Yarra Valley Chocolaterie and Ice Creamery on the way home. We depart Melbourne nice and early and enjoy a scenic drive through the Yarra Valley towards the Lake Mountain Alpine Resort. 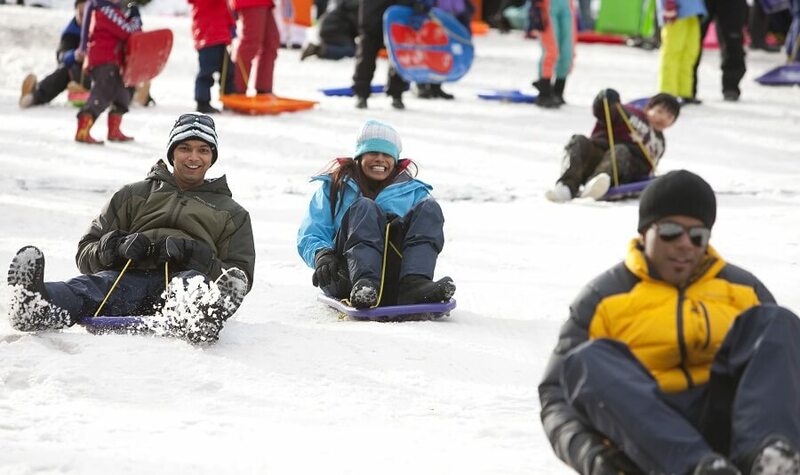 The area transforms into a snowy wonderland over the winter months, offering heaps of fun activities including hair-raising flying fox, thrilling tube runs and exhilarating toboggan slopes. Skiers can enjoy the network of world-class cross-country ski trails, while there are a number of walks on offer for those wanting to explore the stunning alpine scenery by foot. 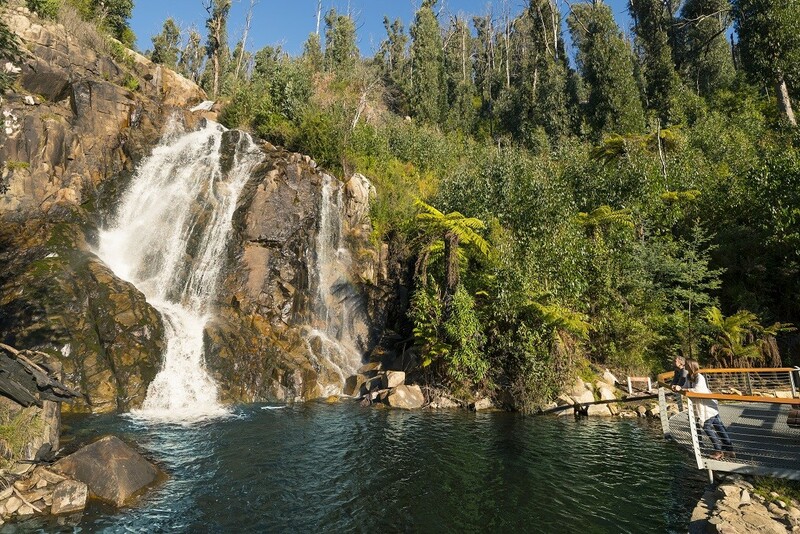 We will take a short walk through spectacular scenery to the base of Steavenson Falls, where the water cascades down the rocky 84 meter drop. 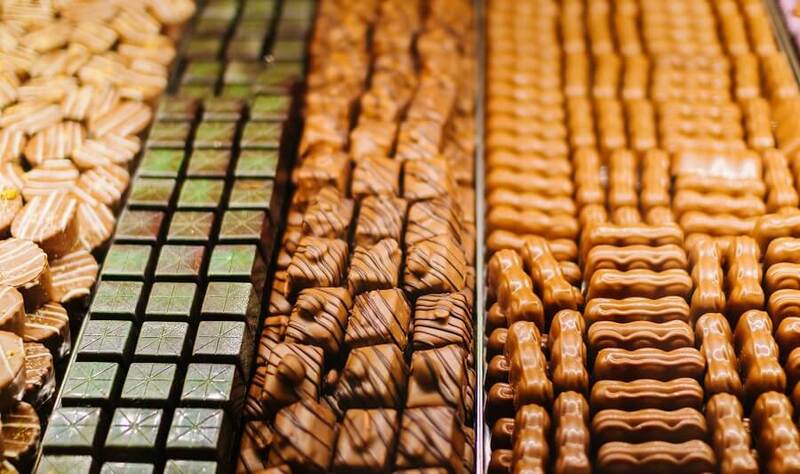 On our way home, we will stop for some well-earned sweets at the Yarra Valley Chocolaterie and Ice Creamery. 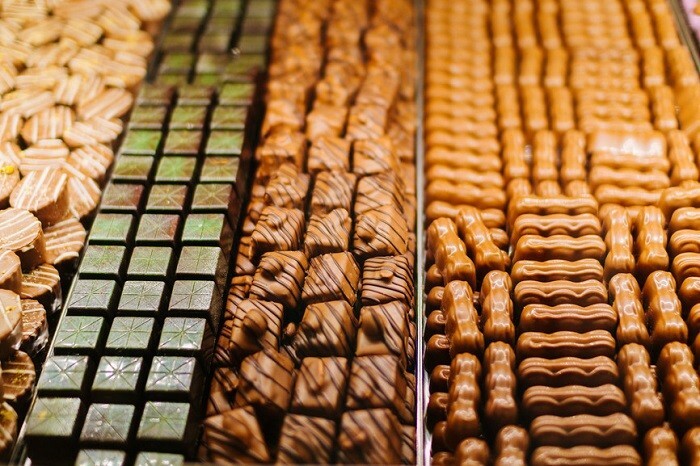 Here you can watch the art of chocolate making, pick up some gifts, grab a sweet snack, or simply indulge in the complimentary tasting samples on offer. We will arrive back in Melbourne in the evening having enjoyed a fun day out in the snow! 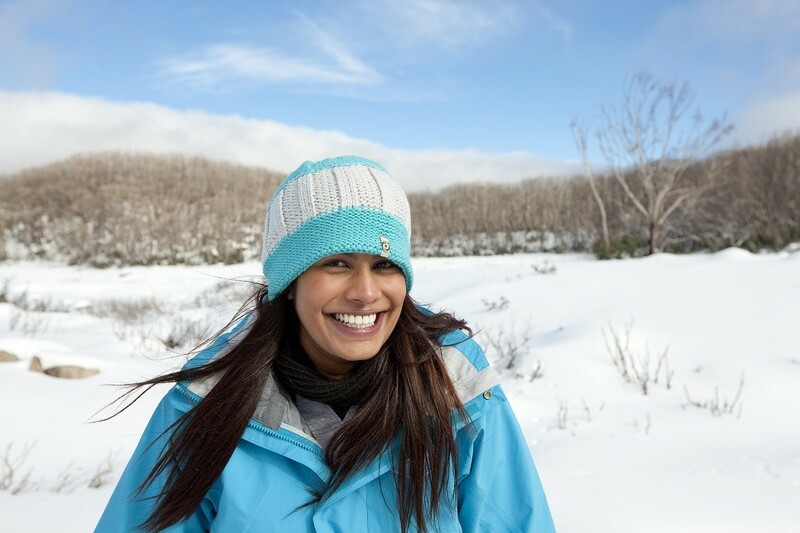 Book you Lake Mountain Snow Tour Melbourne today. 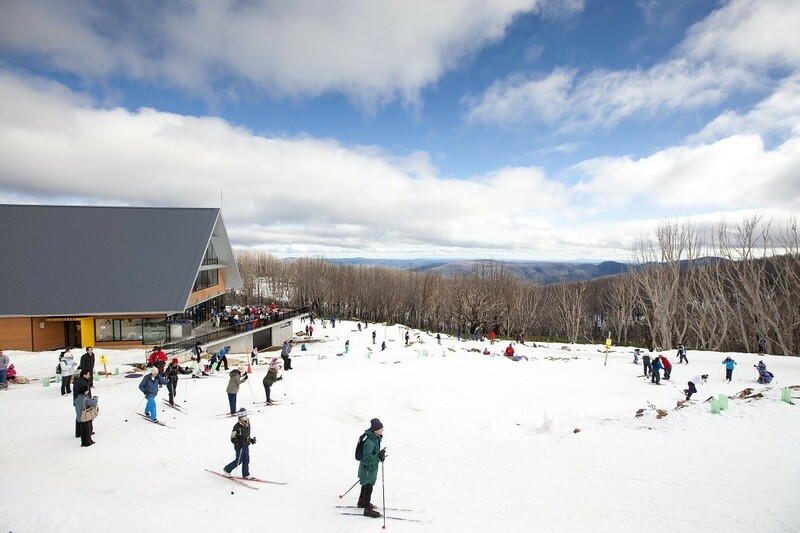 ***Please note: due to the unpredictable nature of the weather and snowfall on Lake Mountain, the itinerary may be altered slightly on the day.